Ok, so I like Peanut Butter and Jelly sandwiches. Yes, I know I am a grown up, but there is something about a yummy peanut butter with Strawberry preserves sandwich that is like comfort food to me. Not all the time but just once in a while. My kids, well, two of them like PB & J's, one not so much. My husband? well, yeah - he likes a huge spoonful of peanut butter with crackers or pretzels sometimes as a snack. 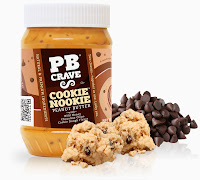 So, when I saw this PB Crave stuff, I thought it would be perfect for my family to review. Was I right? Made with only the finest,natural peanut butter, honey and mouth-watering flavor favorites, PB Crave spreads excitement with every bite. 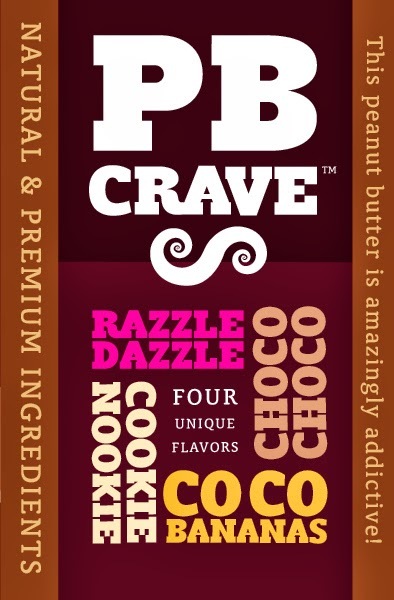 PB Crave offers 4 mouthwatering, natural peanut butter blends, each with a mix of many favorite flavors in with natural peanut butter - for a new twist on an old classic ~ Razzle Dazzle, Cookie Nookie, CoCo Banana and Choco Choco. My personal favorite is Cookie Nookie - imagine peanut butter with a silky honey taste with little bits of flavor that makes your mouth think there is a peanut butter cup type candy swirled inside! oh YUM! I also like CoCo Banana - since I like peanut butter with bananas and chocolate chips - this one reminds me of that - or even the frozen bananas smothered in peanut butter and rolled in nuts or choc chips. A great combination of flavors! My girls both love Cookie Nookie, but also like the Razzle Dazzle - I'm not a fan of raspberry, but they both love it. We haven't had a chance to open the Choco Choco yet, but I'm almost afraid to. lol I'm "afraid" I'll eat it all and not share any! These amazing combinations are great on graham crackers, with animal cookies or just for a quick spoonful on the go. I'm personally not fond of them on bread, but my kids think it is fine on bread. We use high-quality ingredients, proven processes and cutting-edge innovation to craft dizzying blends of unique flavors that transform everyday taste into a tantalizing, healthy treat. PB Crave is different — because we’re actually making a difference. This peanutbutter is atisan-crafted using high-quality ingredients and proven practices. Enjoy the new twisted taste sensation that gives you more of the mouthwatering flavors you crave - without the stuff you don't. PB Crave is now available in local Walmart Supercenter stores and at Cost Plus World Market stores all around the US. 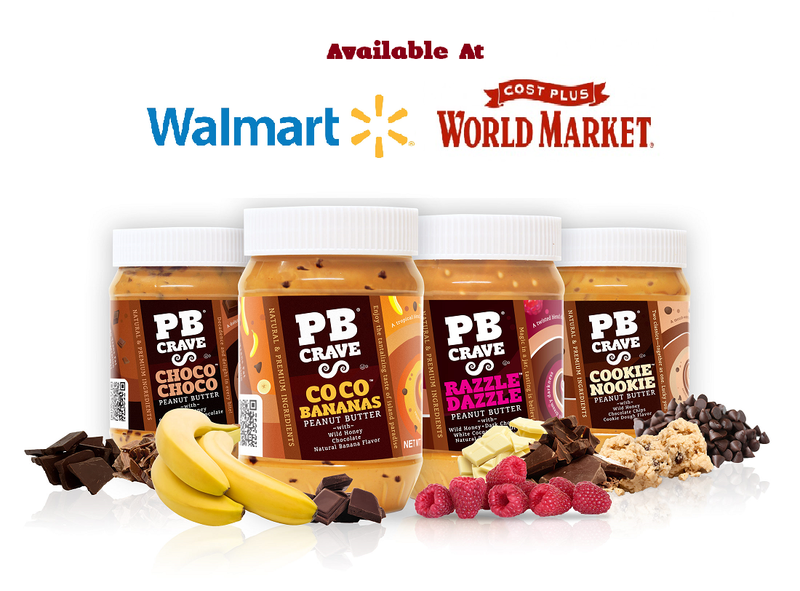 To find a store near you, check the PB Crave website! I saw this at Wal-Mart it is pricey but I think it would be a great treat. I'll have to pick up a jar now!